At the age of five, Misha took her first steps under the stage lights. Initially trained in classical ballet, she expanded her repertoire to include tap, modern jazz and gymnastics. After sampling these traditional movement forms, Misha moved on to discover her true passion: bellydance. At times beautiful and sensuous, powerful and stoic, playful and coy, the dance is a natural fit for Misha's expressive personality. 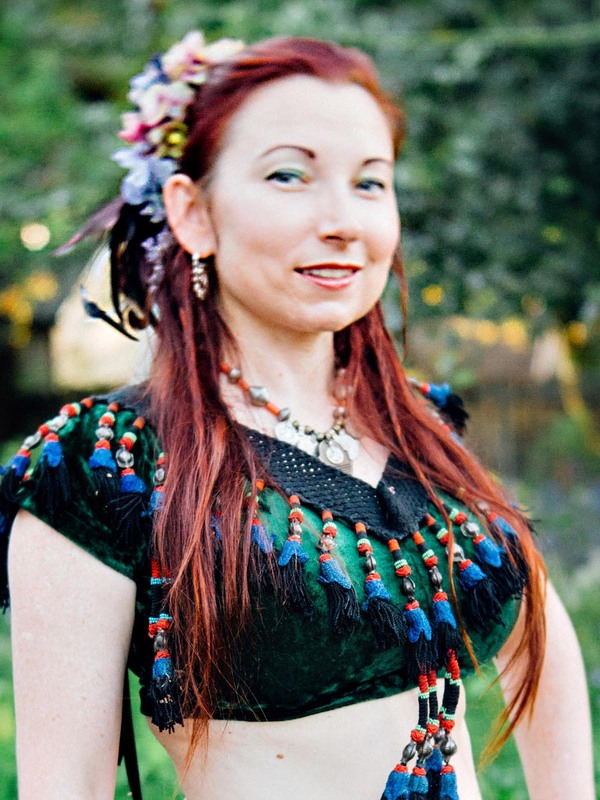 For over ten years, Misha has performed and taught bellydance. A versatile performer, trained in traditional Egyptian, Turkish and American cabaret styles, as well as the more progressive tribal styles, she has performed throughout southwest Florida in restaurants and staged shows. For five years she led PURE Sarasota, a world dance and music troupe, performing around the world with her troupe. 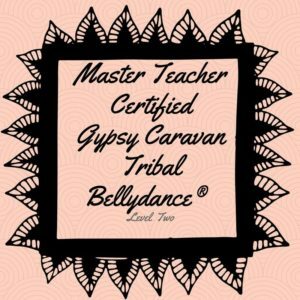 While the Oriental styles of bellydance will always have a special place in Misha’s heart, her deep love of tribal bellydance was rekindled in 2014 when she discovered Paulette Rees-Denis’ online Collective Soul certification. At that time, Misha returned to her tribal roots and decided to dive in deeply to reconnect with the tribal format she fell in love with all the way back in 2005 when she first studied with Paulette in Orlando, Florida. 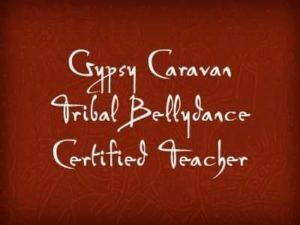 Misha’s current focus in dance is in bringing Gypsy Caravan Tribal Bellydance® to the Sarasota and Bradenton area and beyond! 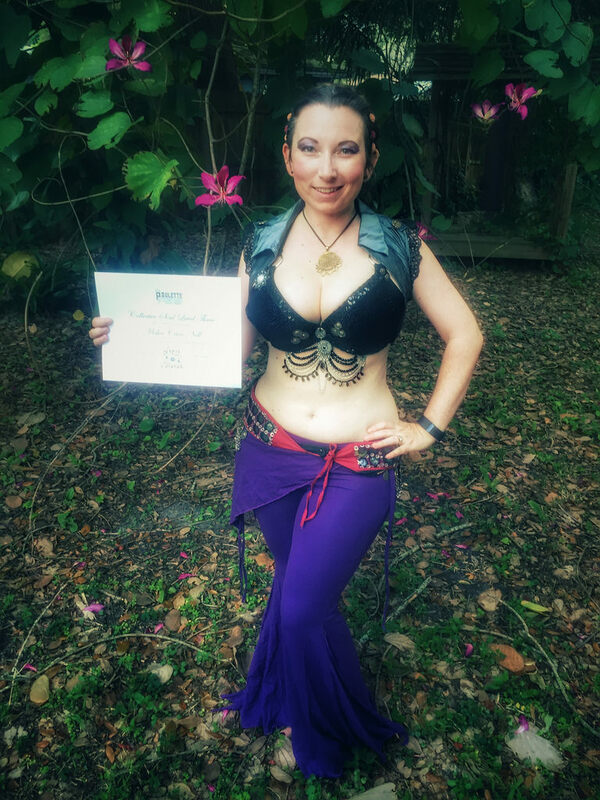 She directs Caravan Project Sarasota, the area’s premiere tribal bellydance troupe, and hosts regular classes and workshops in the format. Misha's true passion in dance is teaching. Described by her students as a 'welcoming, wonderful, patient teacher,' Misha's classes have been called 'great fun,' 'exciting,' and 'therapeutic' by women ranging in age from 13 to 30 to 75! Misha sees her classes as an opportunity for students to escape the ordinary and become extraordinary, unlocking their joy and self-love as they discover just how amazing they can feel in their bodies. 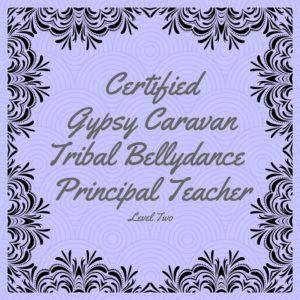 With a Master's degree in education, Misha strives to bring her students a dance curriculum that will best benefit a variety of different learning styles and interest levels and helps her students to, above all, have fun while enjoying this most beautiful dance form. She absolutely loves to teach and share her knowledge with others. Misha is committed to providing a safe, fun learning environment for women of all ages and ability levels. If you’d like to join her weekly classes you can find her schedule here. Misha also regularly attends workshops, eagerly learning from both local and national instructors. She has studied with Rachel Brice, Jillina, Ansuya, Fahtiem, Moria, Paulette Rees-Denis, Kami Liddle, Sonia, Dalia Carrella, Suhaila Salimpour, Ariellah, Kaeshi Chai, Mardi Love, Astryd, Madrina, Zoe Jakes, Carolena Nerricio, Angelika Nehmeth, Jill Parker, Heather Stants and many other talented teachers.